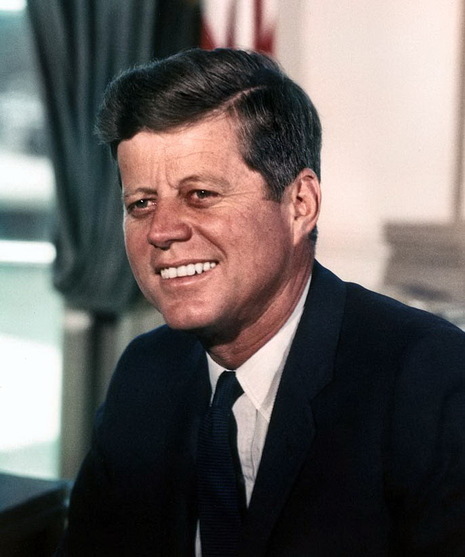 On Tuesday, November 8, Kennedy defeated Nixon in one of the closest presidential elections of the twentieth century. In the national popular vote Kennedy led Nixon by just two-tenths of one percent (49.7% to 49.5%), while in the Electoral College he won 303 votes to Nixon's 219 (269 were needed to win). 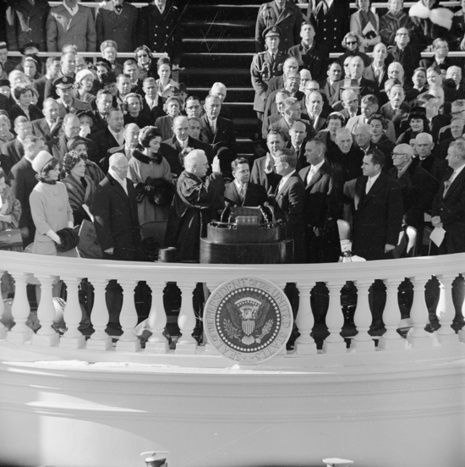 John F. Kennedy was sworn in as the 35th President at noon on January 20, 1961. In his inaugural address he spoke of the need for all Americans to be active citizens, famously saying, "Ask not what your country can do for you; ask what you can do for your country." He also asked the nations of the world to join together to fight what he called the "common enemies of man: tyranny, poverty, disease, and war itself." 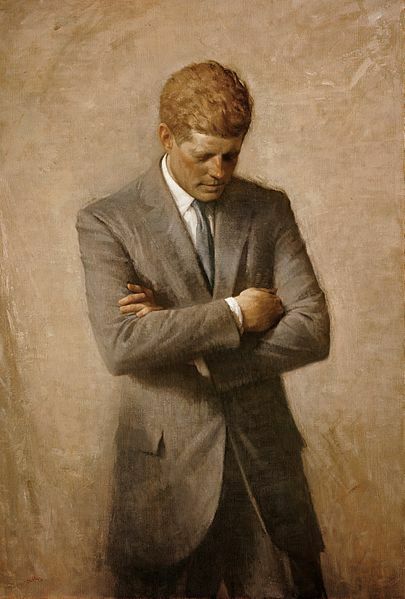 In closing, he expanded on his desire for greater internationalism: "Finally, whether you are citizens of America or citizens of the world, ask of us the same high standards of strength and sacrifice which we ask of you." 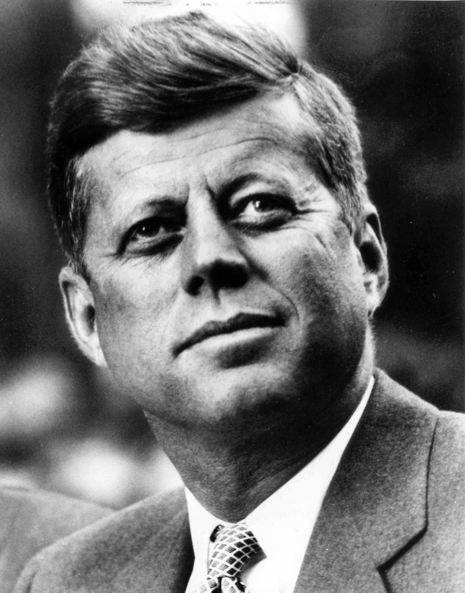 John Fitzgerald Kennedy is inaugurated as the 35th U.S. President and declares "...we shall pay any price, bear any burden, meet any hardship, support any friend, oppose any foe, to insure the survival and the success of liberty." Privately, outgoing President Eisenhower tells him "I think you're going to have to send troops..." to Southeast Asia.